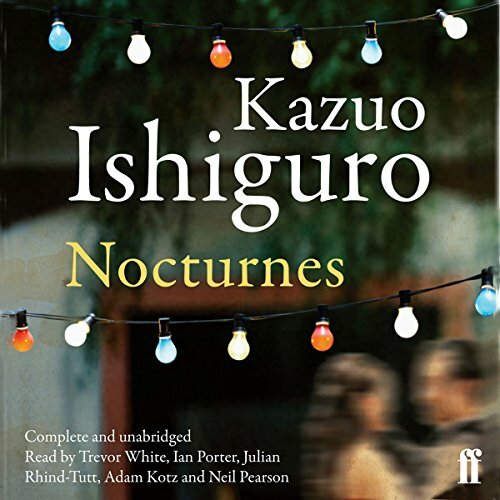 In Nocturnes, a sublime story cycle, Kazuo Ishiguro explores ideas of love, music and the passing of time. From the piazzas of Italy to the Malvern Hills, a London flat to the "hush-hush floor" of an exclusive Hollywood hotel, the characters we encounter range from young dreamers to cafe musicians to faded stars, all of them at some moment of reckoning. 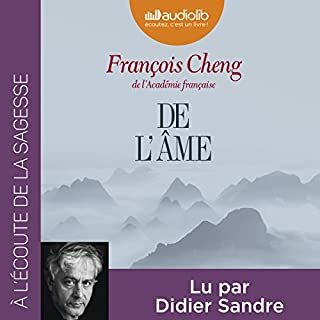 Gentle, intimate and witty, this quintet is marked by a haunting theme: the struggle to keep alive a sense of life's romance, even as one gets older, relationships founder and youthful hopes recede. 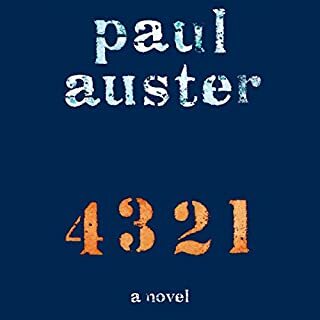 Read by Adam Kotz, Neil Pearson, Julian Rhind-Tutt, Ian Porter, and Trevor White. A series of 5 vignettes on the themes on music & relationships. 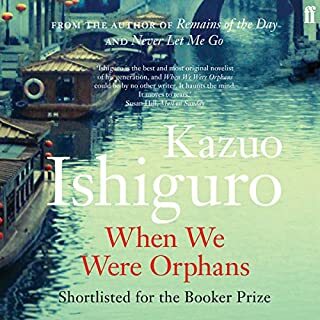 Ishiguro's writing is stunning & the narration in the audiobook is top notch. 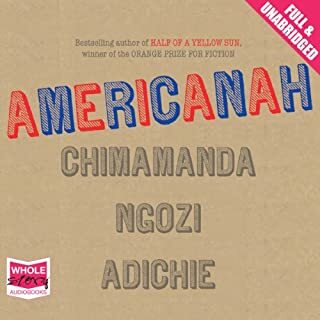 Each of the 5 stories was wonderful, I usually prefer books to short stories as I like to get involved with the characters, but there was none of that limitation with these stories. 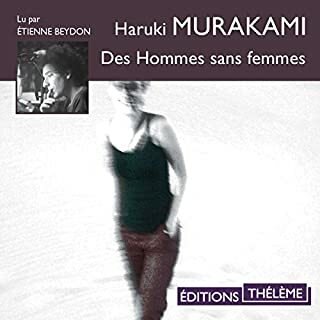 Each story outlines a relationship which provokes a different reaction: I found the first romantic & sad, the extremely funny. There are characters to love, hate & to feel ambivalent towards. 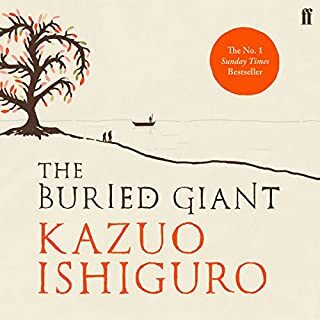 I wish Audible stocked more of Ishiguro's books. Anyone who is familiar with "Remains of the day" (either the book or movie) knows what a fine story teller he is. This is for anyone who enjoys fine fiction.